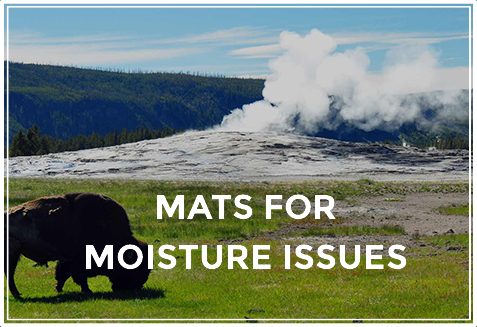 We at Bison Mat Co. believe that functional is beautiful. 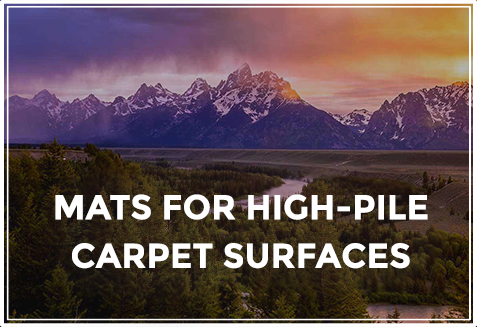 Chair mats are probably something you take for granted—until your mat cracks and breaks and every roll from your keyboard to your printer is a minor annoyance that can add up to big aggravation as the day goes on. We believe that things should work as they are designed to, and do their job faithfully and without complaint day after day and year after year. 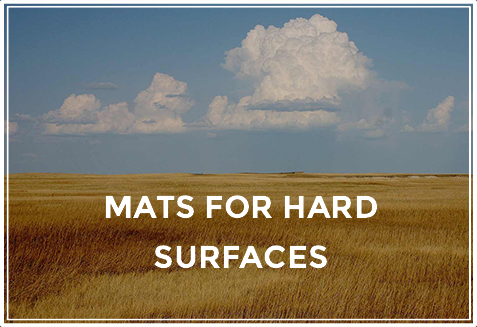 That’s why we—a small family owned business from Minnesota, started in 1992—design and build the toughest mats on planet Earth. They’re so tough they can withstand a shotgun blast from 30 feet. We believe that being green means making a product that will last and a product made to the most exacting environmental standards, including the GREENGUARD Gold Certification. 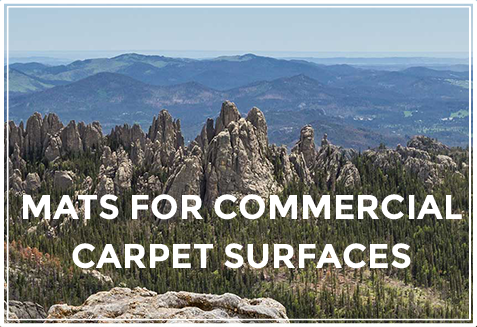 We’ve built our business by making the exact mat you need, customized to fit your situation and your space. This is not a mat your buy from a big box store and replace in one year. You talk to a real, live human, get a mat made in America with American materials, and roll happily ever after.